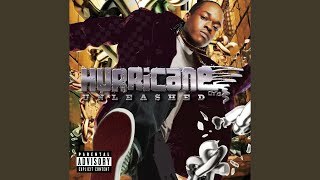 It was written by COSSOM, KEVIN / DOOLEY, CHRISTOPHER / MOLLINGS, JOHNNY / MOLLINGS, LEONARDO / WASHINGTON, ALGERNOD / CARPENTER, MAURICE / ELLIOTT, LEIGH. 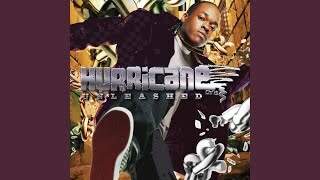 Published by Lyrics © Warner/Chappell Music, Inc., Kobalt Music Publishing Ltd., Universal Music Publishing Group, DOWNTOWN MUSIC PUBLISHING LLC. 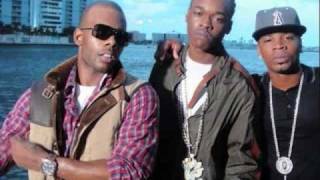 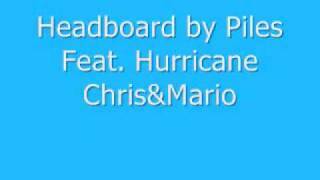 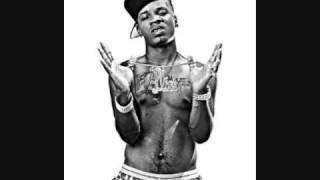 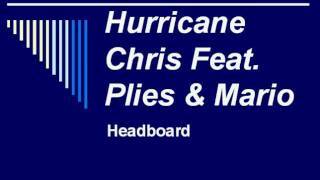 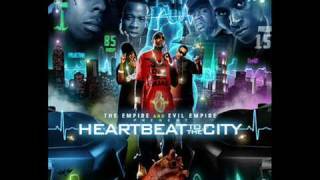 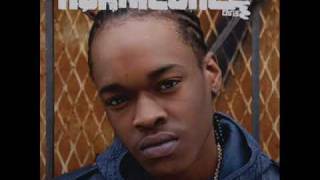 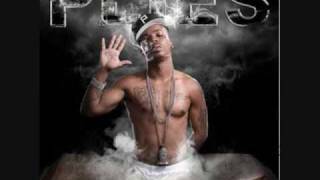 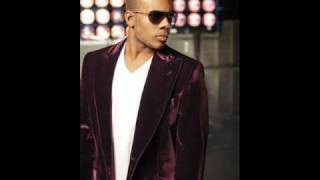 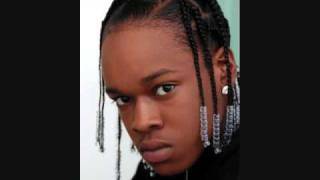 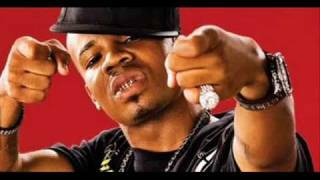 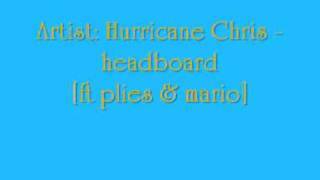 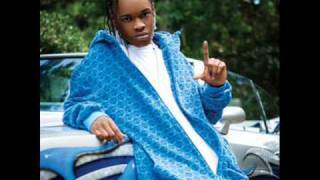 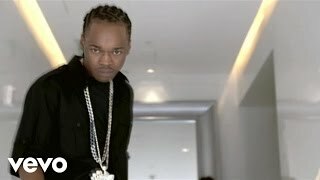 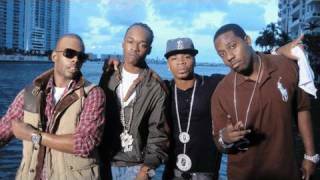 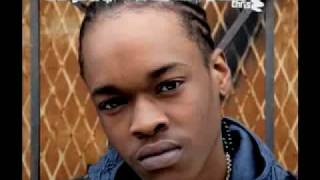 Hurricane Chris ft. Mario and Plies "Headboard"
oooh ladies this is mario, yeah.